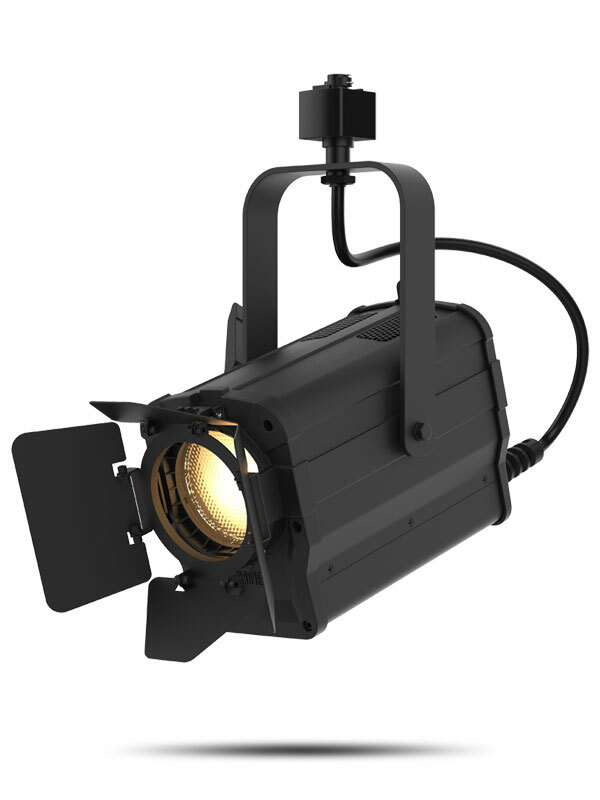 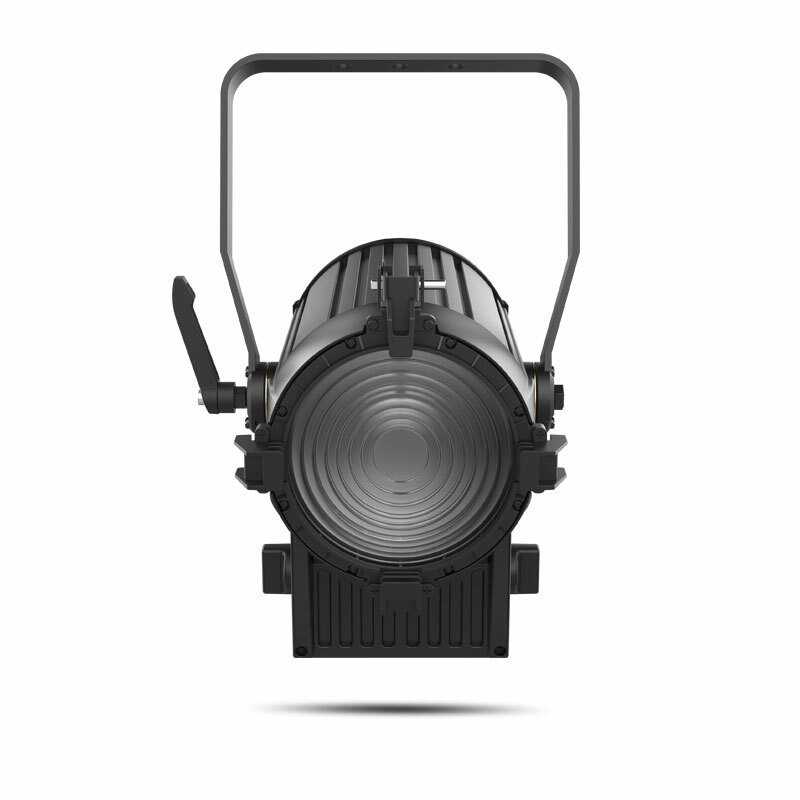 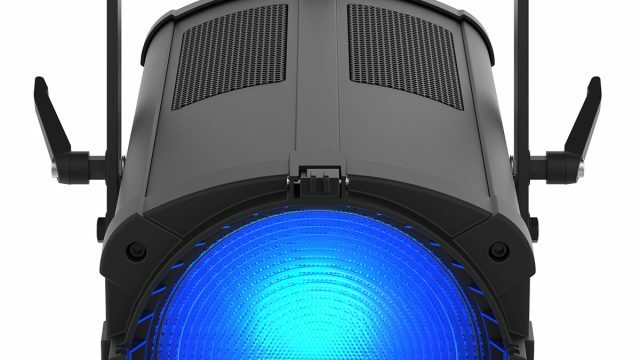 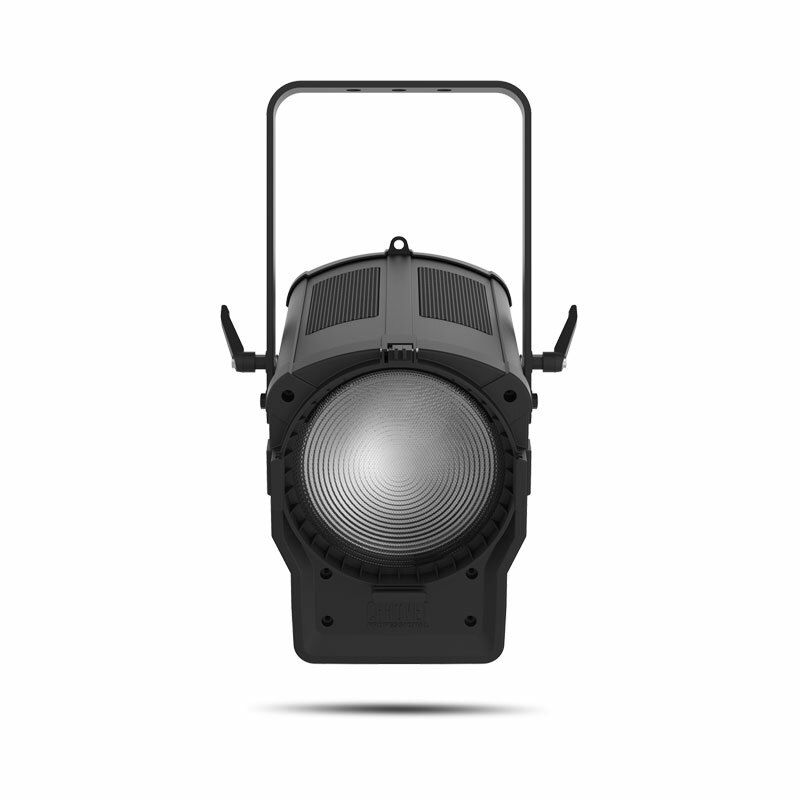 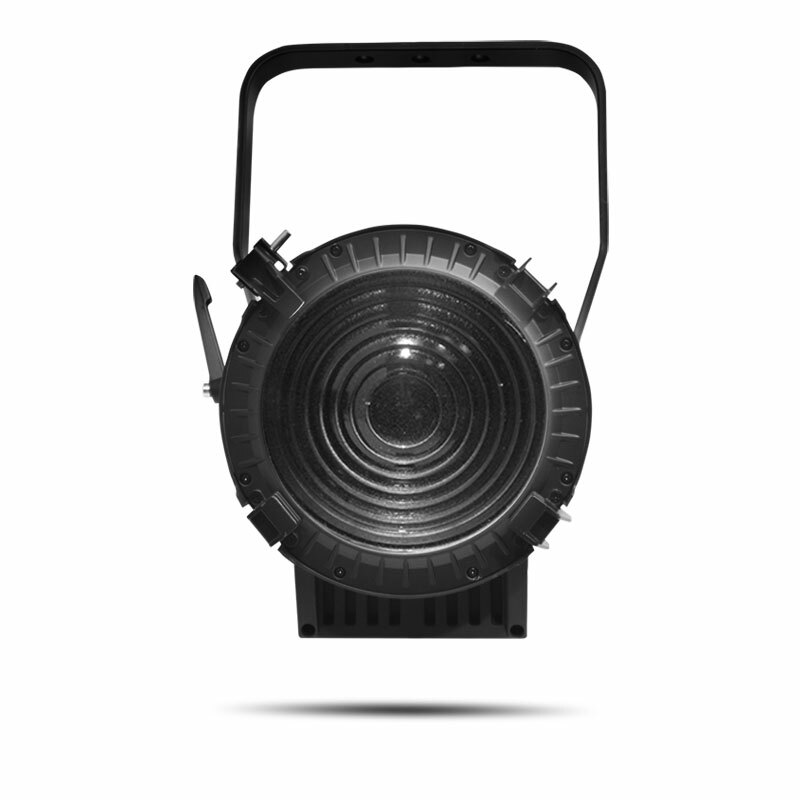 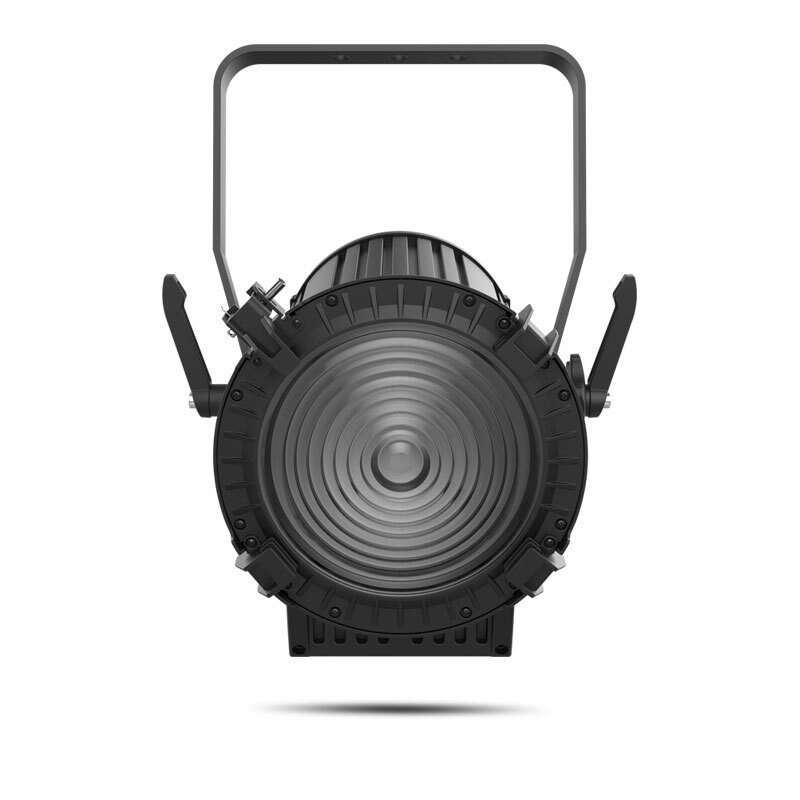 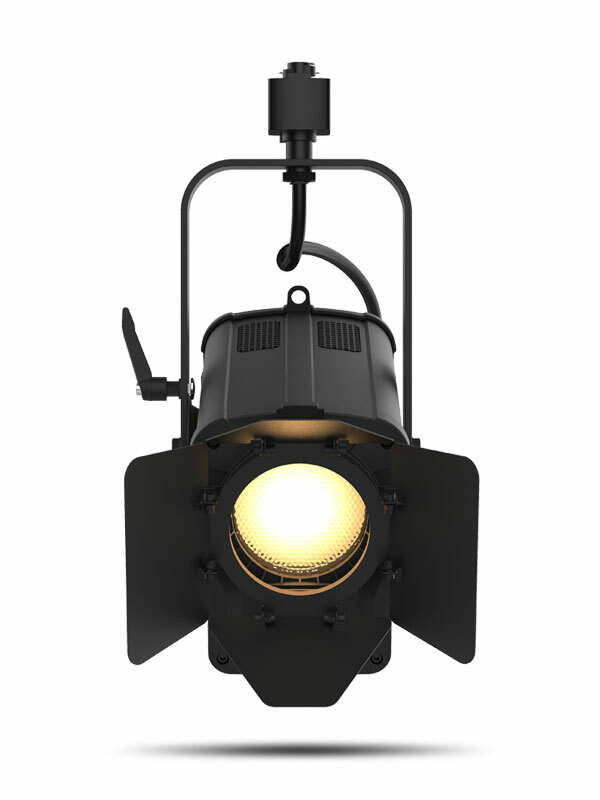 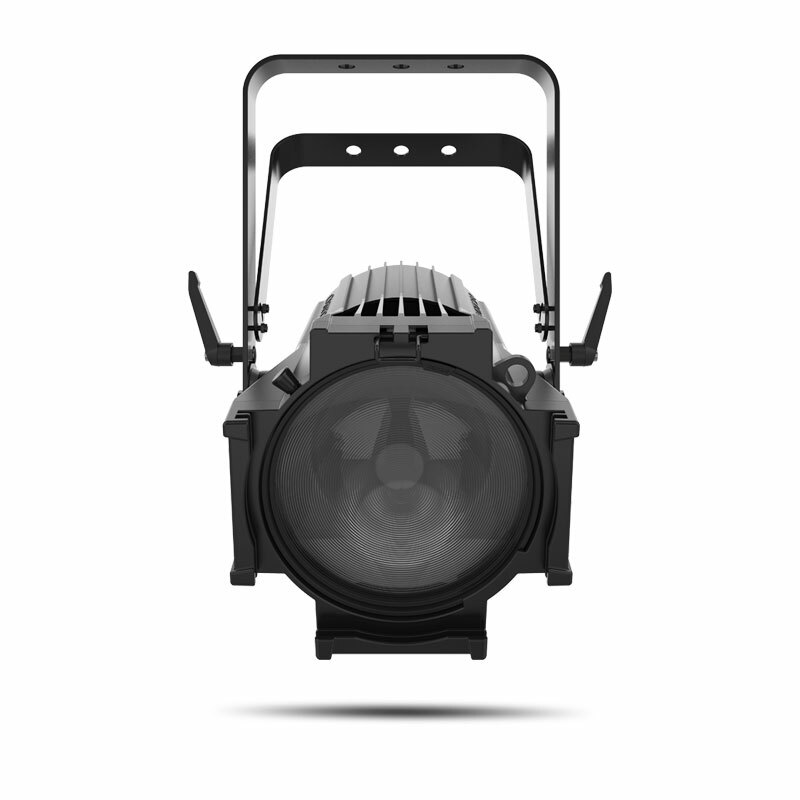 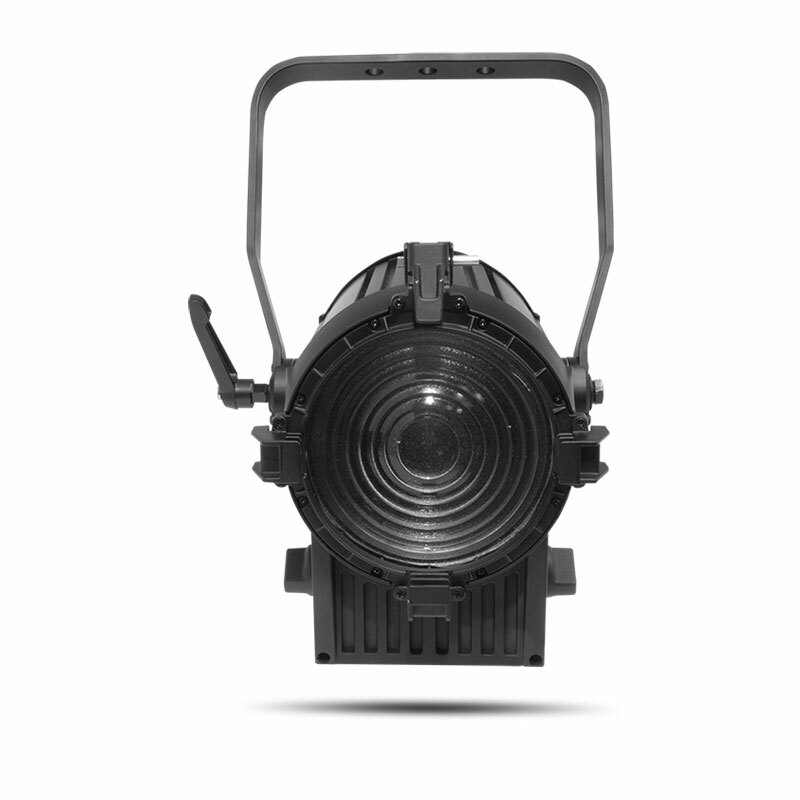 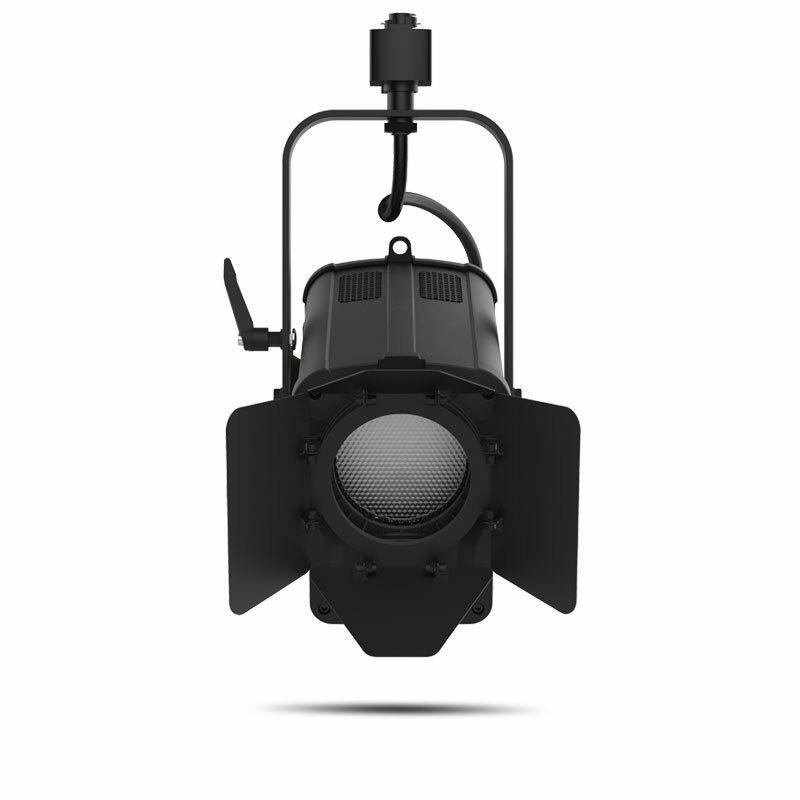 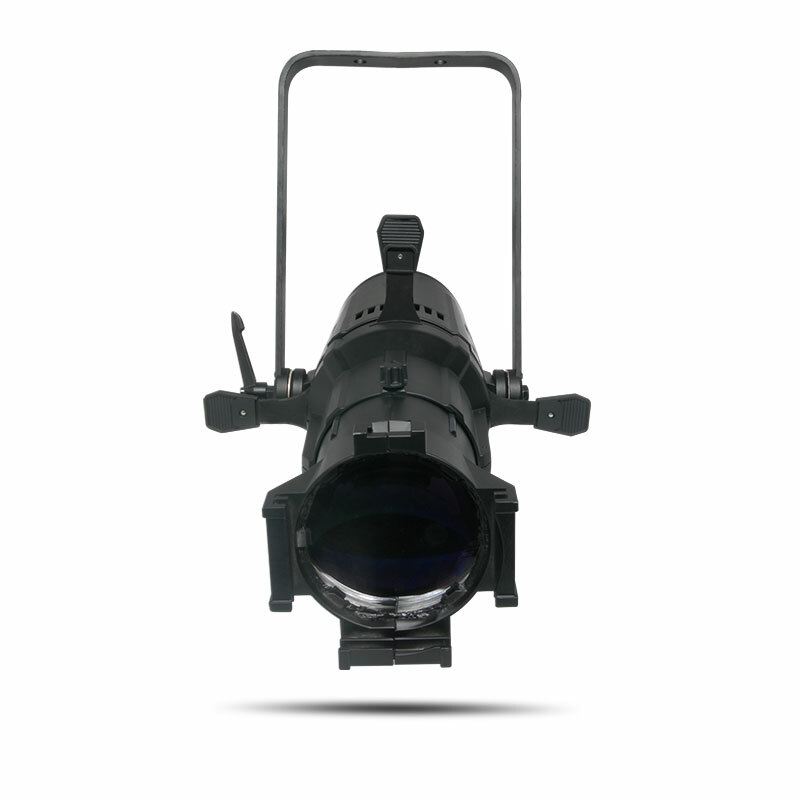 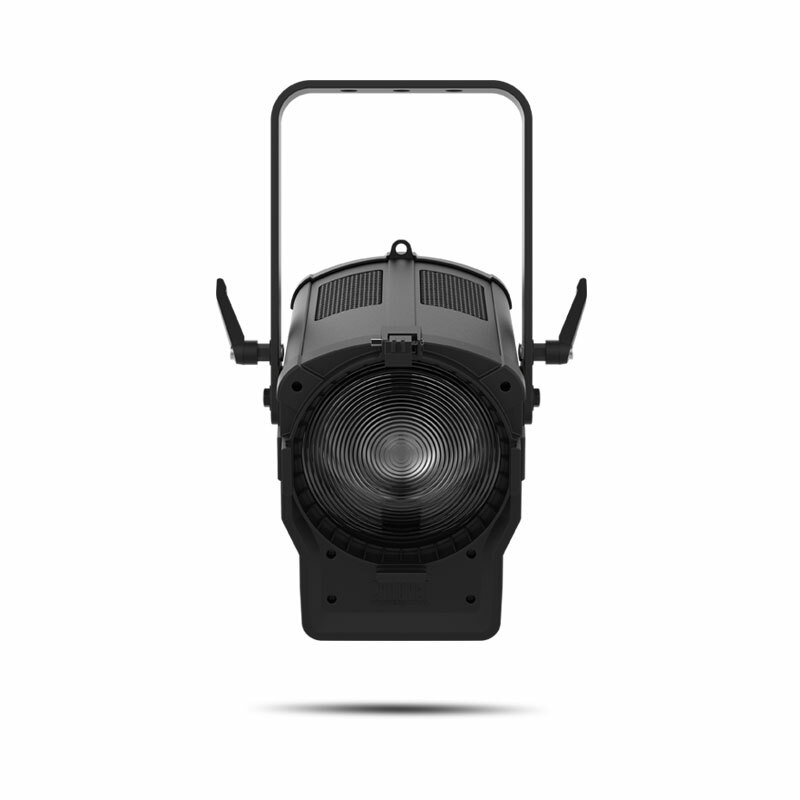 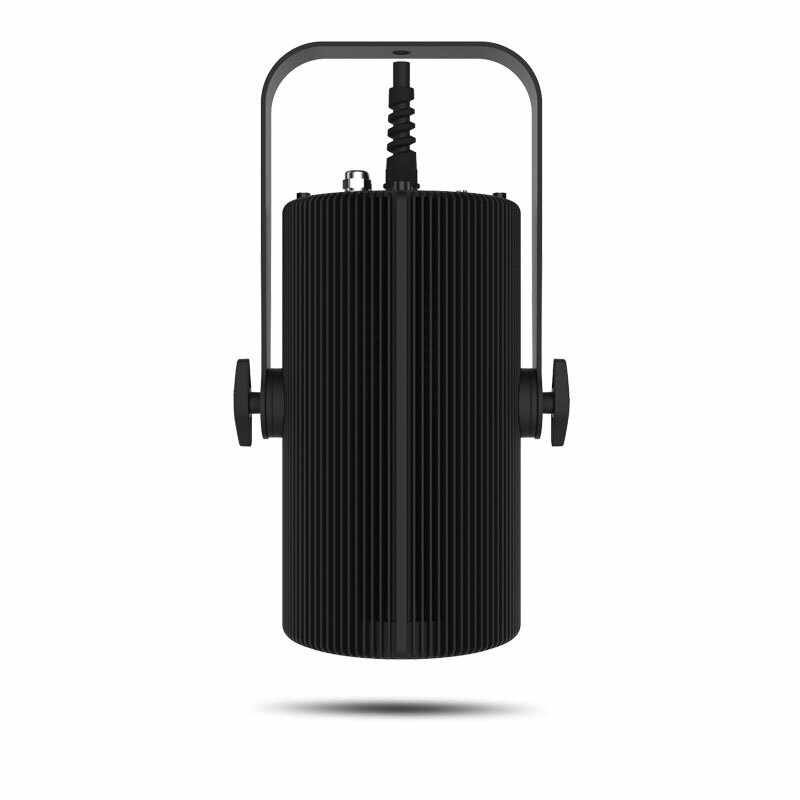 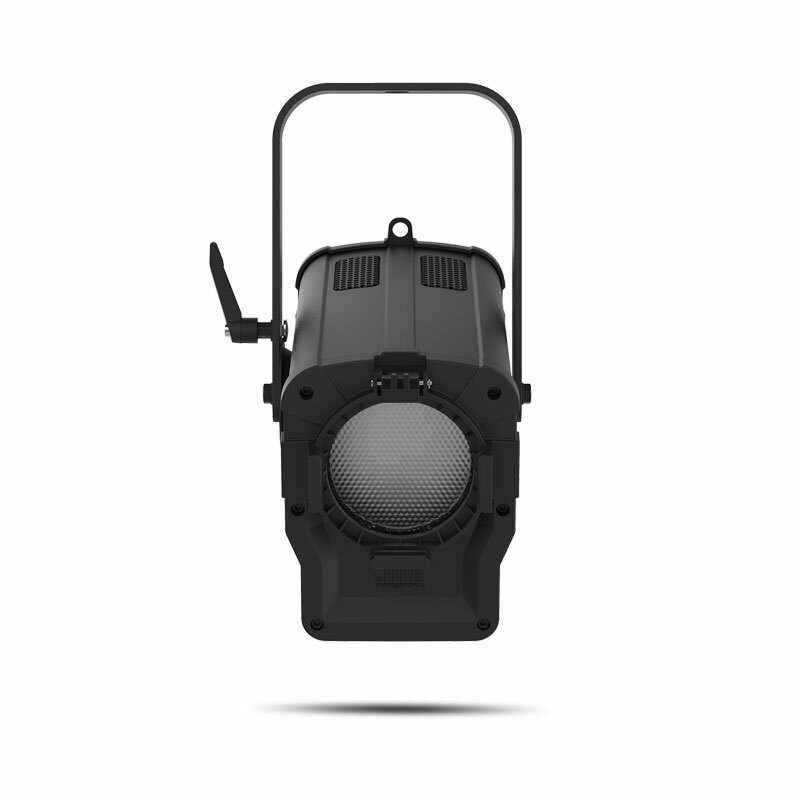 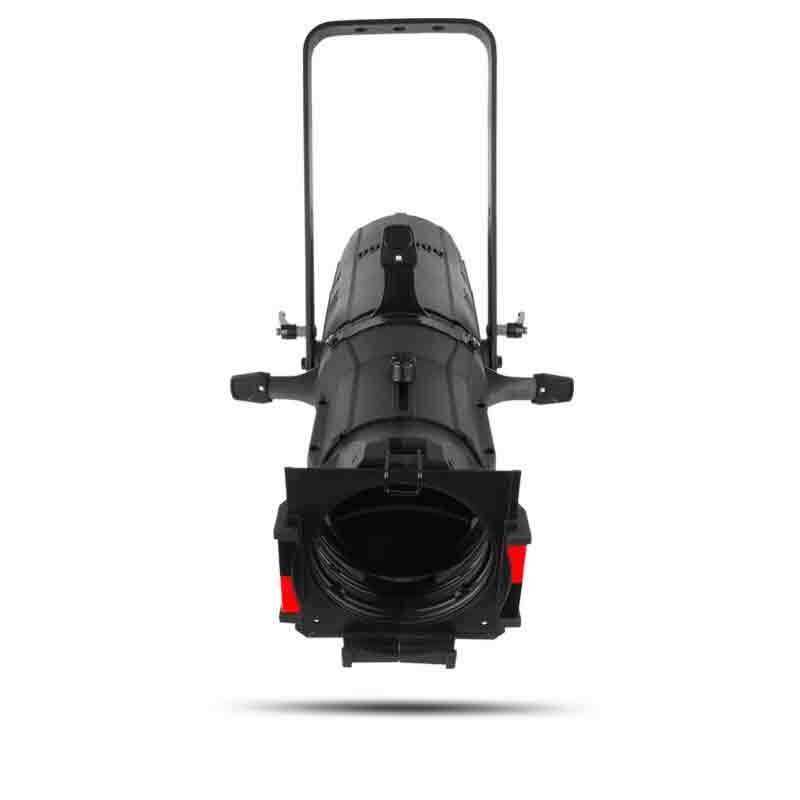 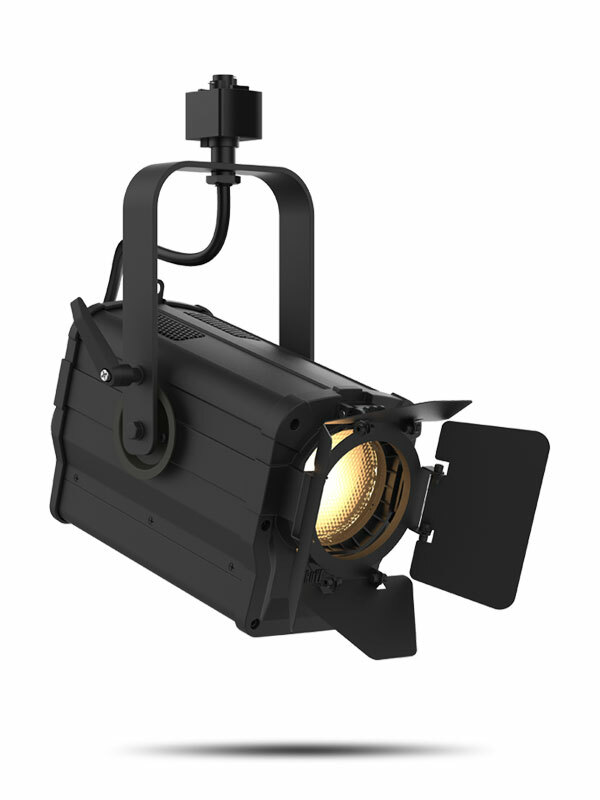 Ovation FTD-55WW is a track mounted, warm white LED (3-inch) inkie Fresnel-style fixture. 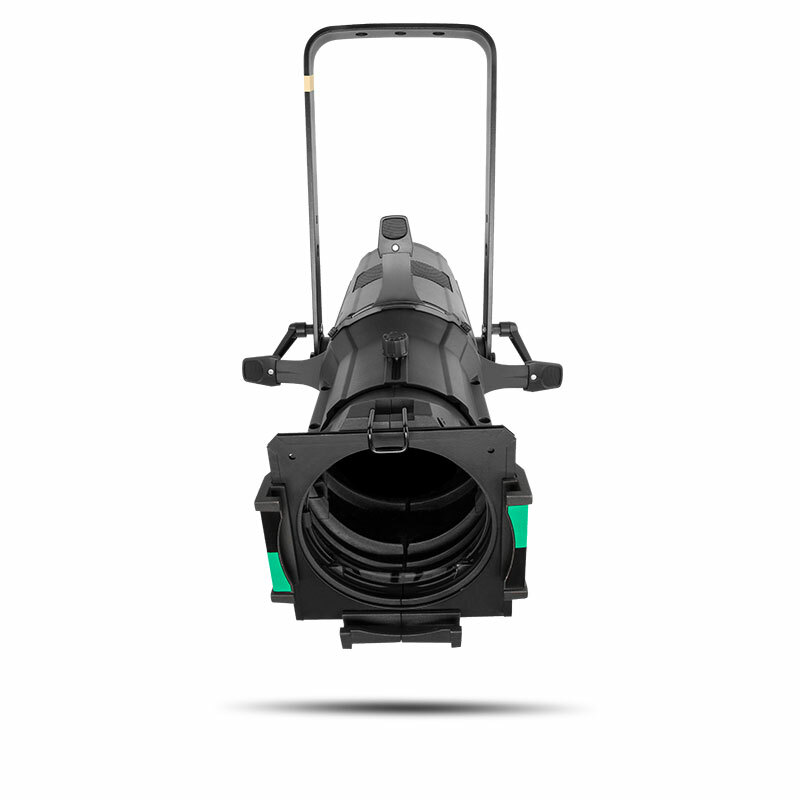 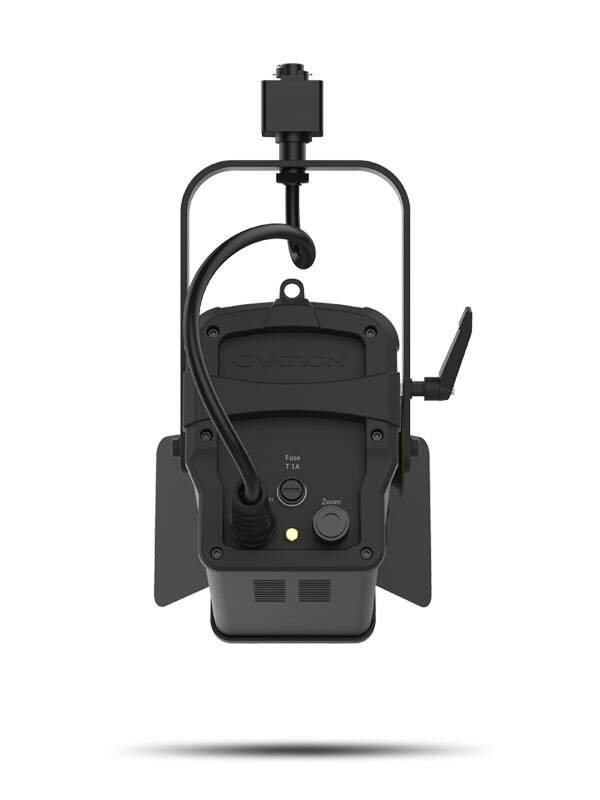 This fixture projects a bright, beautifully soft field of light within a 30° – 69° field angle controlled by a manual zoom allowing you to add light where needed. 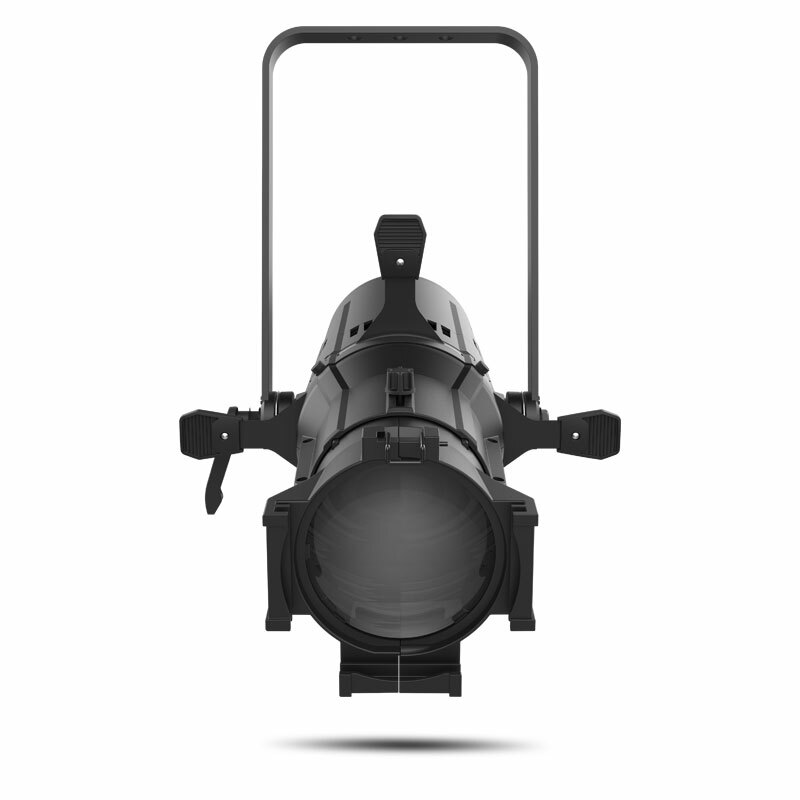 A barn door for the fixture is included to help shape the light and direct the light.